Few American artists are as celebrated and notorious as Andy Warhol. His iconic paintings, silk screens, photography, films and sculptures have become indelible representations of the American aesthetic, exploring the relationship between artistic expression and celebrity culture. This talk will examine Warhol’s works from his beginnings as a commercial illustrator in the 1950s, to his iconic Pop masterpieces of the early 1960s, to the avant-garde films from the 1960s and ‘70s, to his innovative use of readymade abstraction in the 1980s. 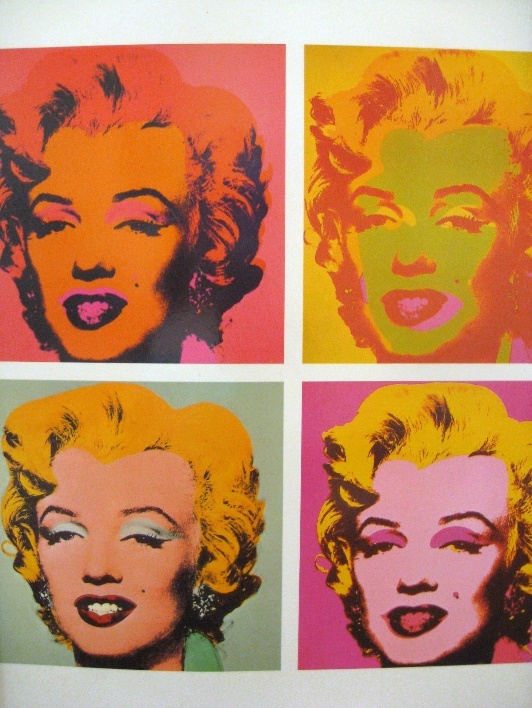 It will prepare you well to enjoy the Whitney Museum of Art’s Warhol retrospective opening this November. JANET MANDEL is an award-winning art history educator.